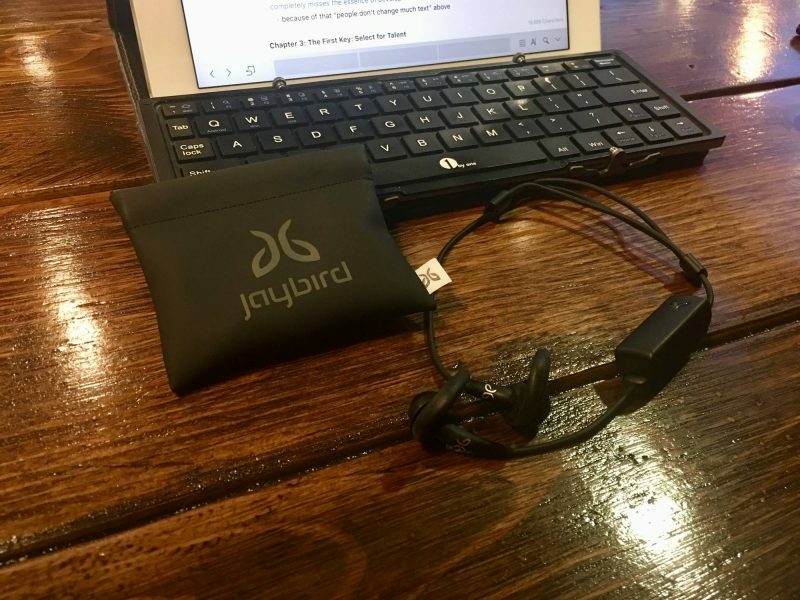 I had an original pair of Jaybird BlueBud headphones and they were awesome. They worked for about a year, had an issue with the controller and were replaced within two weeks. I found another pair on sale during those two weeks and so I had two pairs. That was around 4 years ago and the replacement pair is still humming along nicely as my wife’s Jaybirds. My Bluebuds finally gave up the ghost at the beginning of this summer after over 20k kilometres of biking and several thousand kilometres of hiking and running. They owed me nothing and I happily moved on to a new pair of Jaybirds, specifically the Jaybird Freedom 2. Three weeks into owning a set of Freedom 2’s, they’re terrible. Mostly because they have only worked around 50% of the time. In theory, I can connect them to multiple devices (up to 8) but in reality, they randomly disconnect from a single device and won’t reconnect. Worse, once they won’t connect none of the Bluetooth devices I have will even see them. 5 devices spread between a few iPads, a few iPhones and a couple laptops and the Jaybird Freedom 2’s don’t show up. Currently, I have a warranty claim in with Jaybird, and it sounds as if they’ll be sending me a new pair but that’s not for sure yet. Here’s hoping that my 2nd pair turns out better than the first pair.